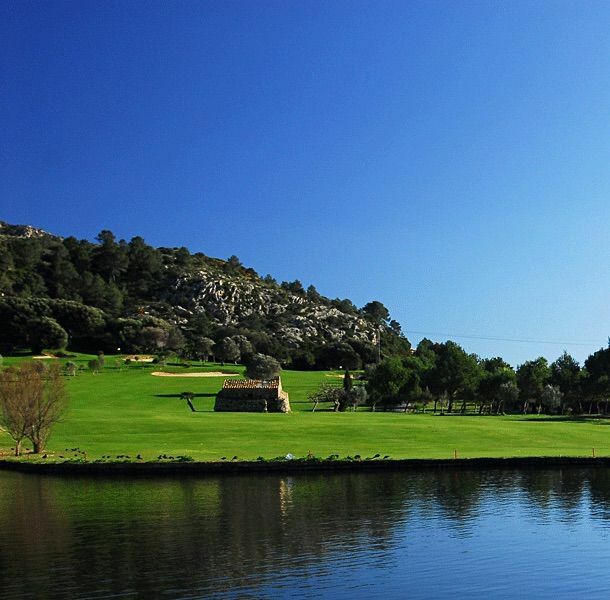 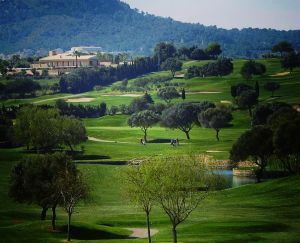 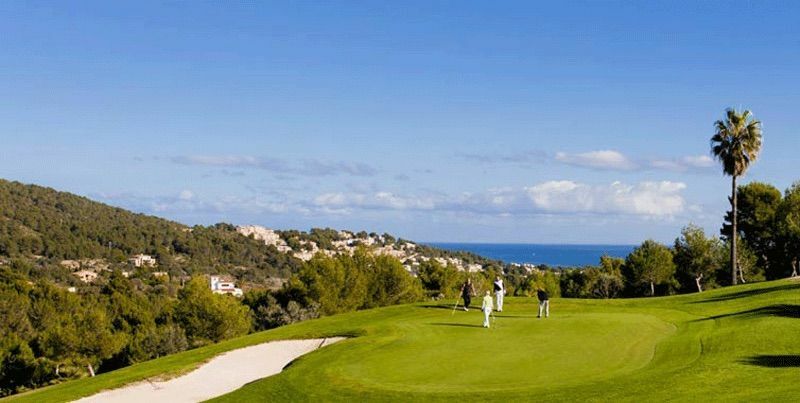 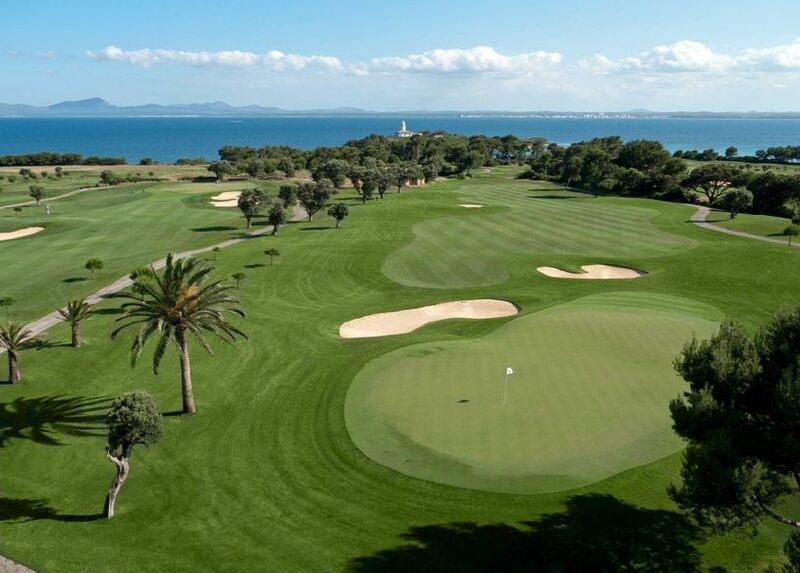 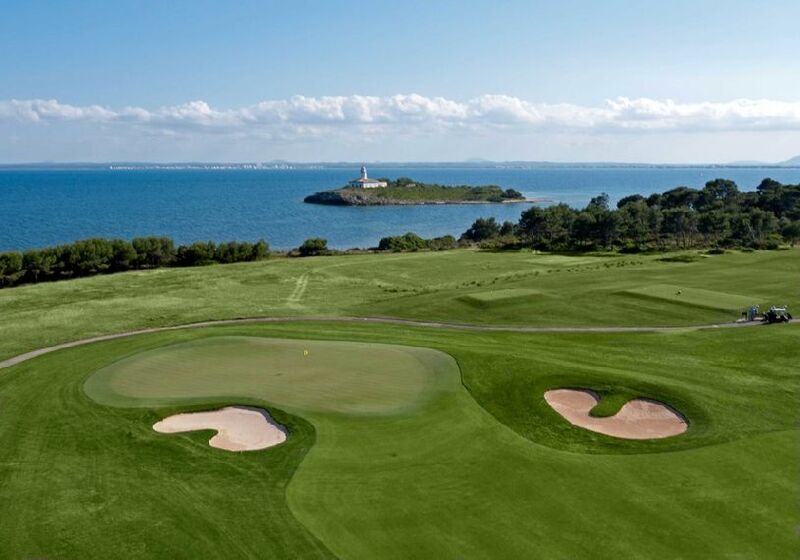 Canyamel Golf is a sophisticated course in a beautiful landscape and is always very well maintained. 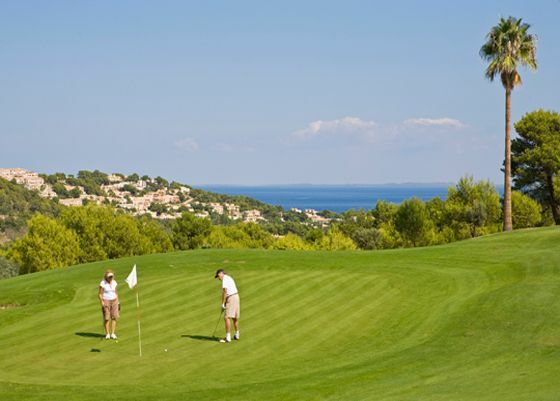 The front nine is hilly, and the back nine is a lot flatter. 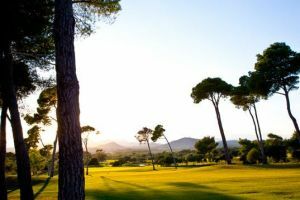 The course is fairly open but you need to take care of the bunkers which are very well placed and also beware of the greens. 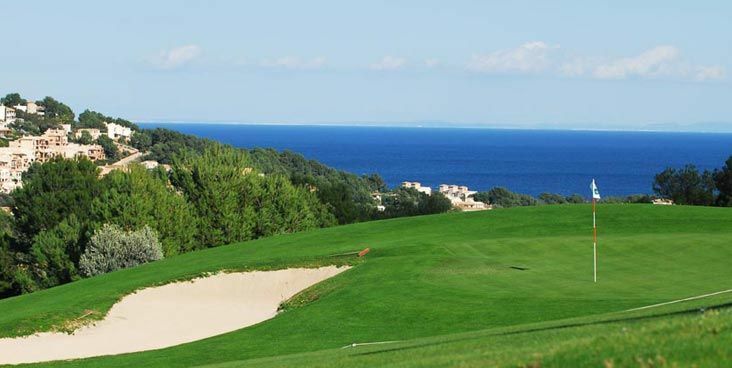 Canyamel Golf is not yet in our pool of Golf Courses for orders.